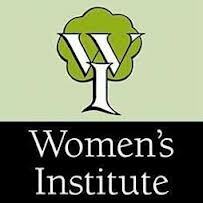 Bolton Women’s Institute was founded in 1922 and is therefore one of the longest established Institutes in the Cumbria Westmorland Federation. We have around 20 members including several younger women who have recently moved to the village. We are not all ‘Jam and Jerusalem’ but aim to provide an interesting programme of speakers and activities. We are also invited to visit other WIs and to participate in courses and activities organised by the Federation. Delegates attend Council Meetings in Kendal as well as the national AGM in London or elsewhere, and some members occasionally become involved in national campaigns. At the local level we support Bolton in Bloom and the Annual Village Field Day. Summer Break – no meeting.